Don't breathe that sigh of relief just yet, Survivor...your helo ride from the roof of the Mercy Hospital isn't the ticket to safety you thought it was. 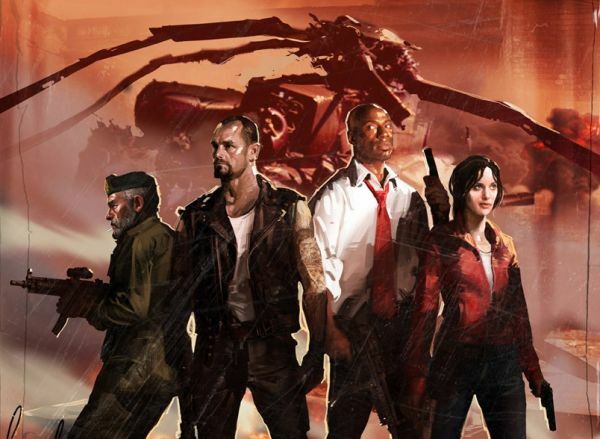 Valve has announced that a new Left 4 Dead chapter will be available in September for campaign and versus play, and will cost you a mere $7 (560 MS Points) if you're an Xbox 360 player. Better yet: it will be free for the PC crowd. The chapter is called Crash Course: apparently, the Survivors cannot keep their Huey chopper in the air for very long. 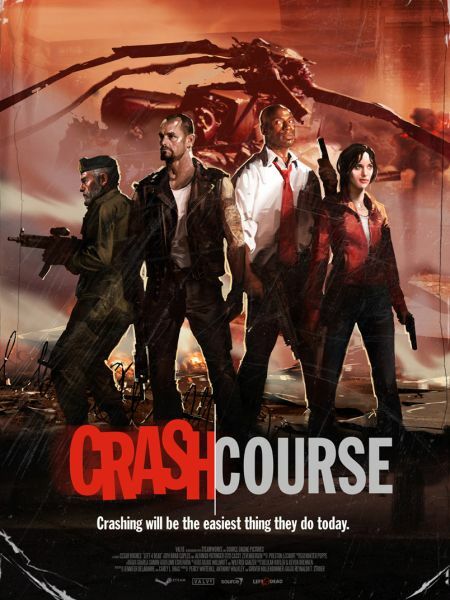 The full plot of Crash Course aims to tie together the No Mercy and Death Toll campaigns. I know what you're all thinking, and the answer is: no, Left 4 Dead does not have enough spectacularly crashing aircraft already! "New locations, new dialogue from the original cast, and an explosive finale" were promised, with Valve noting that the download--meant to bridge the gap between the existing "No Mercy" and "Death Toll" campaigns--will also bring new Survival maps alongside the new single and multiplayer campaign. "The primary goal of 'Crash' is to deliver a complete Versus mode experience in just 30 minutes, resulting in a streamlined version of the game's existing Versus campaigns," the company explained. "A recharge timer for infected teammates has also been added, and item spawn behavior has changed for more balanced gameplay."